Conveniently located just off of Highway 100 at Excelsior Blvd. and Brookside in St. Louis Park, we also serve the neighboring communities of Richfield, Edina, Bloomington and Minneapolis. We will be open Monday through Friday from 9:00 A.M. to 5:30 P.M. and Saturday from 10:00 A.M. to 2:00 P.M. We will be closed on Sundays. No appointment is necessary. 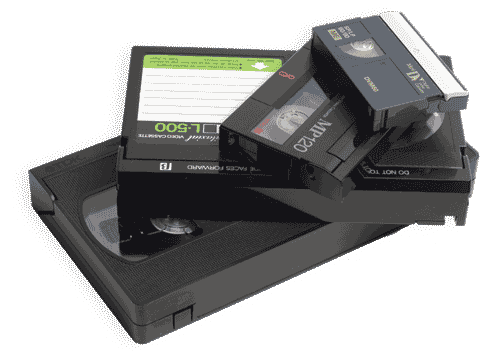 Services offered at this store include Video Transfers, Film Transfers, Slide and Photo Scanning, Audio Transfers, Disc Copies while you wait, Video Editing, and Cell Phone Transfers.